The ASI-WAS Human-Animal Studies Fellowship was started by the Animals and Society Institute (ASI) in 2007 and enabled 6-8 fellows to pursue research in residence at Wesleyan University at the College of the Environment. In 2010, ASI began a partnership with Wesleyan University in Middletown, Connecticut, which hosted the fellowship from 2010-2016. 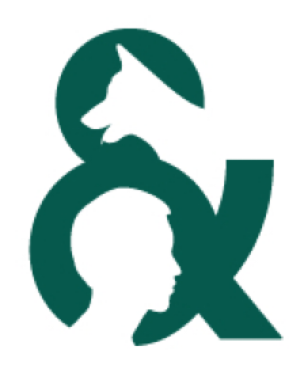 The fellowship was designed to support recipients’ individual research in human-animal studies as well as to promote interdisciplinary exchange among the fellows. Starting in 2017, we are replacing the human-animal studies fellowship with a summer human-animal studies institute. Please visit this page to find out more about it! Find out what publications the fellows have produced! Meet the 2015 ASI-WAS Fellows and see their bios and photos here! Meet the 2014 ASI-WAS Fellows and see their bios and photos here! Meet the 2013 ASI-WAS Fellows and see their bios and photos here! Meet the 2012 ASI-WAS Fellows and see their bios and photos here! Meet the 2011 ASI-WAS Fellows and see their bios and photos here! Meet the 2010 Fellows and see their bios and photos here! Meet the 2009 Fellows and see their bios and photos here! And read Animals, the blog created by fellowship hosts Lori Gruen and Kari Weil and authored by a selection of former fellows!